Putting a home on the market to achieve a quick house sale in Vancouver, BC can lead to alot of stress, not to mention the time it takes if you are trying to sell your house yourself. The process can be even more frustrating and time consuming if you do not fully understand what must be included in your written sales agreement to make an offer or sale legally binding. People who buy houses and homes in West Vancouver, BC are professional real estate investors who have years of experience helping homeowners achieve a quick home sale. People who buy houses are professional real estate investors who buy houses through their own investment Company utilizing their our own resources. These professional home buyers do not need to rely on bank financing to buy your house, townhome or condo. Professional real estate investment Companies are willing and capable to buy your house, townhome or condo for cash quickly or take over your mortgage payments and the property associated with it within in a matter of days. Our Company, GVCPS Inc., is a real estate investment Company that buys houses quickly. It does not matter if your West Vancouver, BC home has been listed on the market for many months or if you are just starting the process of selling your house townhome or condo, our Company can provide you with a no-obligation offer to purchase your house for cash or terms. Our professional Real Estate Advisors can help you decide whether a quick home sale is a better option for you rather than selling the property yourself or listing your property through a realtor. In order for our Company to buy your house, you can begin the process by contacting our office 604-812-3718 or submitting your details to us online through our Confidential Form. We buy houses and homes in West Vancouver, BC. We are a local home buying business aiding homeowners in West Vancouver, BC to sell their properties fast. We are not real estate agents, and we do not charge real estate fees or commissions, saving you thousands of dollars. If you need to sell your home as soon as possible in West Vancouver, BC, contact us – we buy houses in any condition, in any price range and in any situation. Our staff and business associates have extensive hands-on experience in all areas of real estate ranging from legal, financial advisors, real estate agents, mortgage advisors and financial investors. 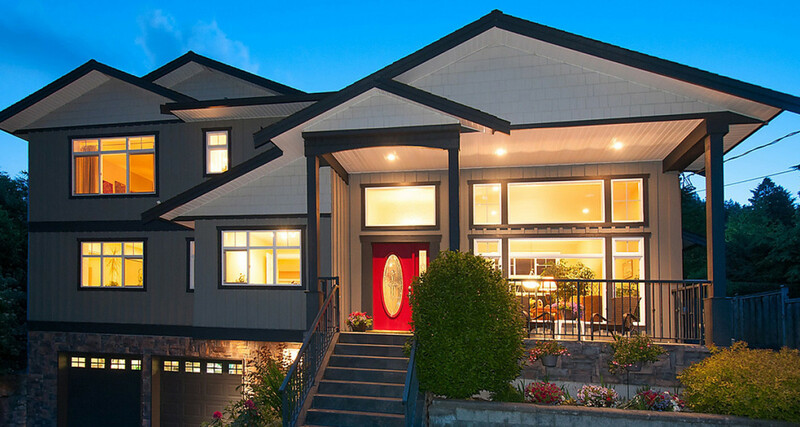 We work with some of the best experts in the real estate and mortgage industries in West Vancouver, British Columbia. We provide free consultation to discuss the different options that are available to your real estate situation. We are available 7 days per week including evenings until 8:00 pm. Sell your house, home and property in West Vancouver, BC quickly. We buy houses, townhomes and condos . No fees. No commissions. No hassles.